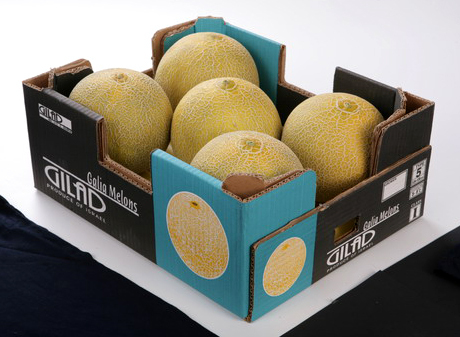 Galia melons. Varieties – trooper, 6003 & 6023. Round shaped greenish yellow color. Uniform fruit size and color. Breaking color to greenish yellow. Clean and free of signs including soil or other materials. No brown spots or scars. Full net cover. Sting cut slightly above the connection to the melon.No detached stings. 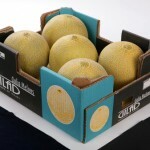 Solid, no soft fruit or internal collapse.